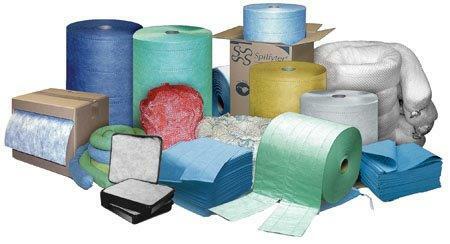 Spillfix International is a prominent wholesale provider of spill kits. Not only are our spill kits comprehensive but they are cheap and contain only premium quality spill pads, spill absorbents and spill booms. 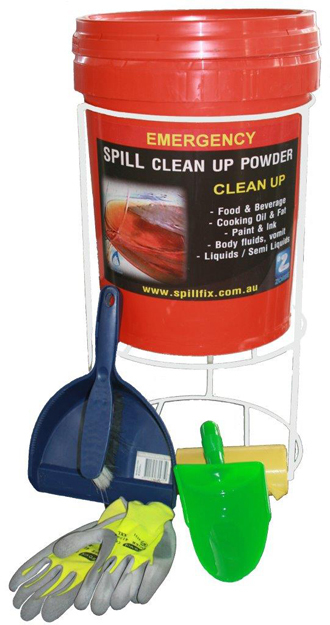 At Spillfix International we do not compromise quality for price but we do ensure you can maintain your site spill kit economically. 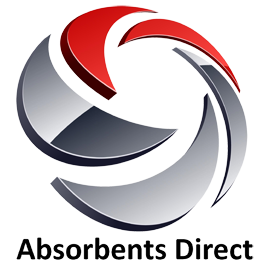 Buy factory direct spill absorbents and spill kits from a company with over 12 years industry experience. 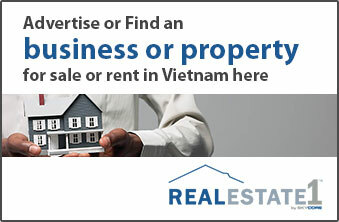 With offices in Melbourne, Perth and distributors all over Australia, we ensure that your requirements are covered. 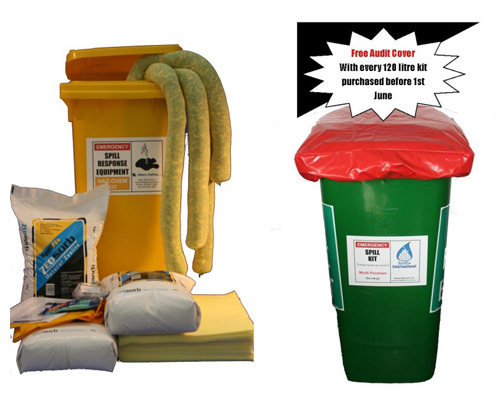 2014 New Year Special: Free Audit cover with every 120 litre mobile wheelie bin site spill kit purchased. With our bulk purchasing power we will not be beaten on price and will not compromise service. 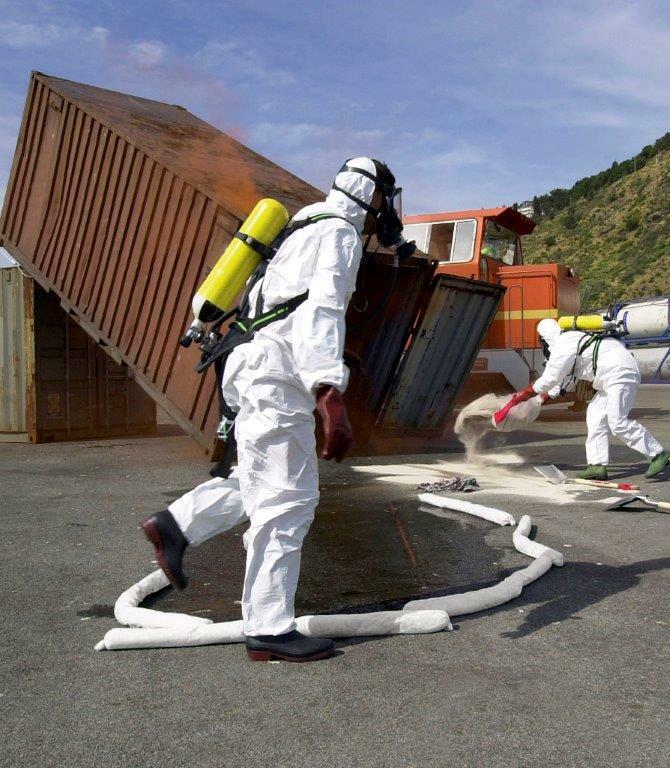 We keep Spill Response and Absorbents simple for ease of use in the workplace. 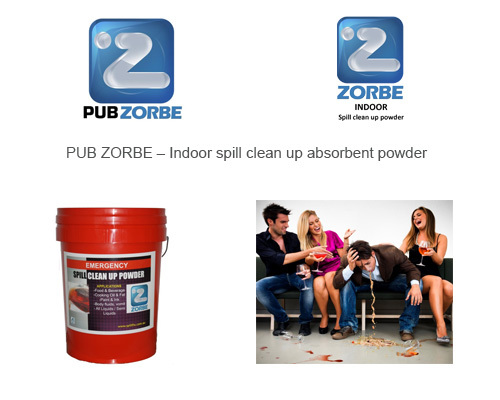 Zorbe indoor absorbent powder (PUB ZORBE):- If you own a bar, restaurant, nightclub, hotel or public venue you know what a disgusting mess your staff are faced with every day. Zorbe indoor absorbent powder is a quick effective solution to cleaning up mess involving, food, beverage, blood, urine, vomit etc. The perfect solution for cleaning up all liquid and semi liquid spills in kitchens, restaurants, hotels, bars, pubs, nightclubs, transport vehicles, ships, sporting clubs and any public venue. 1.2 litre, 20 litre and 60 litre available.